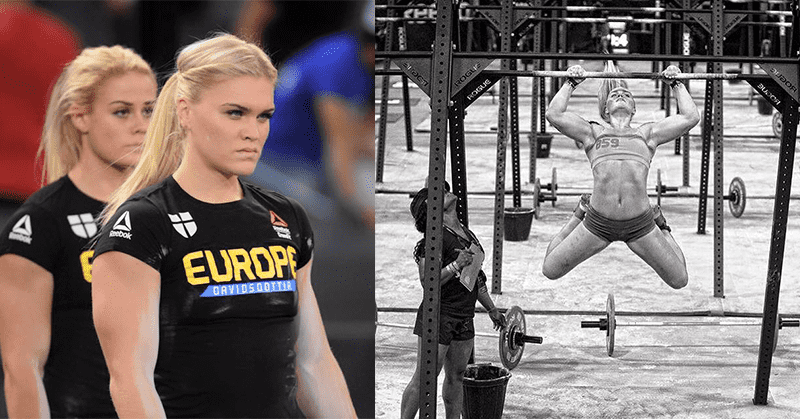 Katrin Tanja Davidsdottir was crowned the fittest woman in the world in 2015. Listen to her top 5 tips on what you need to do in order to ensure Crossfit success in 2016. Practicing what you preach is a principle that is often overlooked in a world dominated by commentary and opinion. If you want to be the best then you must learn from the best. It comes down to the simple fact that if you want to become a better crossfit athlete, then you need to listen to the people who are performing and coaching at the highest levels within the sport. These elite athletes and coaches know what they are talking about, because it is their profession, and it is what they do all day, every day. BOXROX sat down with the Fittest Woman in the World, and asked her to give us the 5 simple training tips that she follows, so that you can do the same. Here are her principles in print. Write them down or memorise them if you have to, but learn from the best, make them into habits and then you will see the results in your training. Without this, people tend to stick to what they like, and what they like is normally what they’re good at. I.e. you will naturally avoid the exercises that your body hates, and so your weaknesses will remain as weaknesses, while your strengths get stronger. A program will cover the full spectrum, test you, and turn you into a better athlete. You’ve got to love what you do, if you don’t then you’re going to burn out and you won’t put full effort into it. This must be a group or an individual that you have fun with, but that also pushes you hard to break through your own limitations. Find people that trully motivate you. It’s really important to listen to your body. If you’re tired that day then rest. Put good nutrition into your body. Have a massage when you need to. See a physiotherapist when you need to. You want to know that you are always striving to be the best version of yourself. You want to look back on your life and know that for each training session, each competition and each trial that you faced, you always gave it everything you had.